The 37 Gram folder from Deejo is an award winning knife* that dazzles with its innovative, lightweight design. The Deejo has everything essential in a pocket knife: sharp blade, locking system and pocket clip. 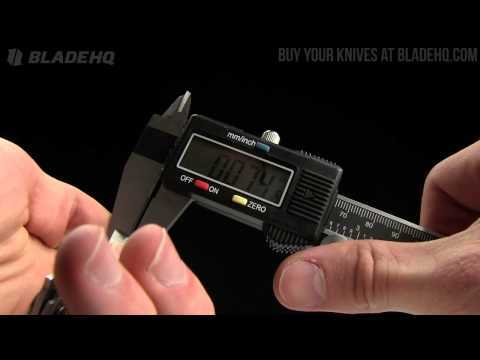 The bead blast finished 420 steel blade is "chisel" sharpened, which protects your fingers when closed. 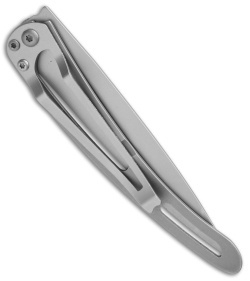 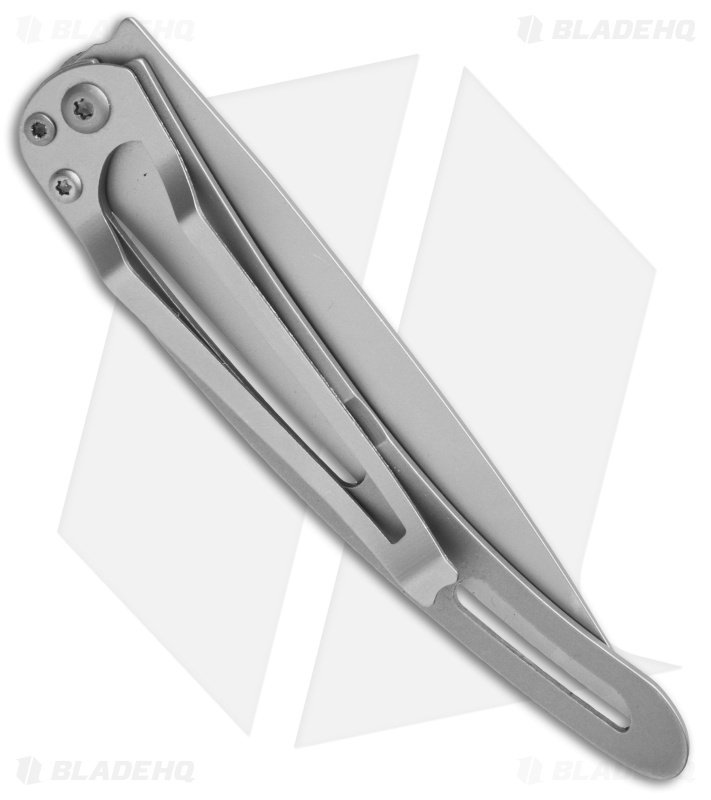 The handle has a steel framelock with a tip-down carry pocket clip. 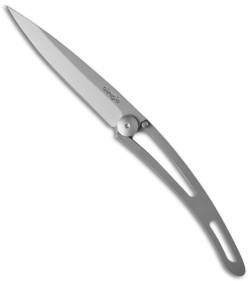 The Baladeo is the epitome of minimalist knives and ready for both everyday carry and outdoor adventure!